Have you ever wondered what’s inside the homes of the ultra-rich? 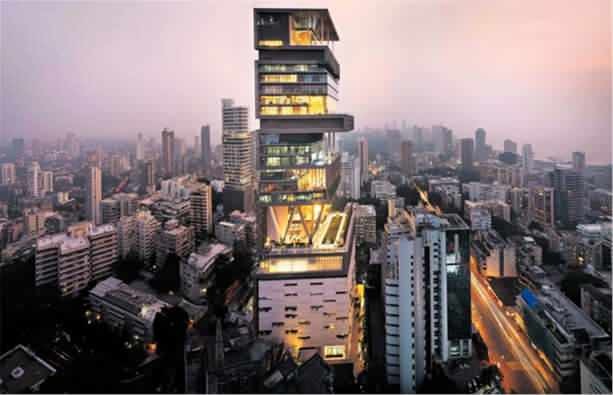 We’ve featured the Antilla, quite a few times and we’re sure some of you want to get a peek of what’s inside such a grand residence. We’re here to indulge you! Hang on and enjoy the sights in this blog entry about what’s inside the world’s first billion dollar home. It looks like it is the season of blessings, as Oakville’s Half Marathon successfully raised $115,000 in their charity fundraising drive as announced by the event’s organisers earlier this month. Infographic: The World's Greatest Luxury Items that Money Can Buy! Oakville offers it's fair share of the luxury lifestyle. With this in mind, our latest infographic features some of the world's greatest luxury items. Whether it's dropping some pocket change on a $15 billion yacht or purchasing one of the world's finest diamonds for a cool $46 million, we think this list might just tickle your fancy-side! It is indeed the season for gift giving as HHS (Hatch and Halton Healthcare Services) announced that an agreement for Hatch’s donating a $3 million photovoltaic solar array power system to the new Oakville hospital is finalised. The rooftop solar array will generate power which will be sold and the proceeds will go to the Hospital Foundation fund through the Feed In-Tariff (FIT) program of the Ontario Power Authority. 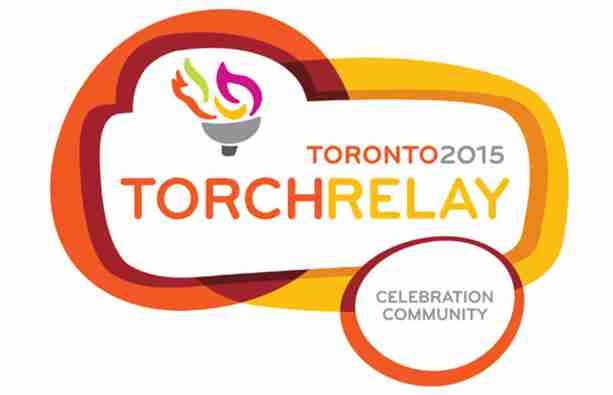 Do you know someone who have what it takes to be Oakville’s community torchbearer for the 2015 Pan Am Games Relay? Read on! 130 communities across Canada will be participating for next year’s relay and Mayor Rob Burton is encouraging everyone who qualifies or knows someone who does to either participate or nominate. 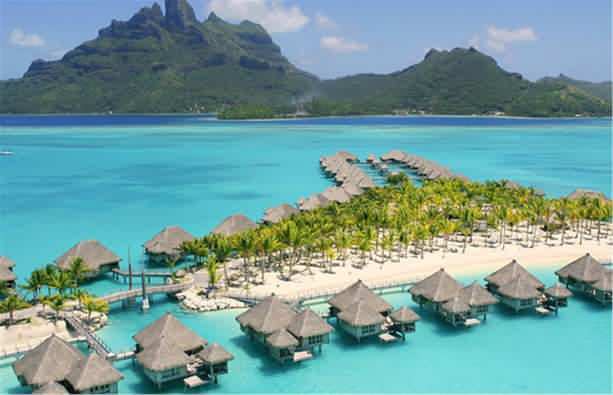 Lifestyle: The Top 10 Most Expensive Luxury Resorts in the World! America's most expensive home, The Palazzo di Amore, is up for sale. But what makes this the most expensive home in the country? Well for starters it's located on some of the most prestigious land in the country aka Beverly Hills and on top of that it's a whopping 25 acre compound with over 53,000 square feet of living space! This includes 12 bedrooms and 23 bathrooms. The project, which took almost 8 years to complete is truly something to behold. Check out our gallery below to explore this gem! Nothing says luxury more than an amazing inifinity pool right on the ocean or a rooftop wonder overlooking the city at night. 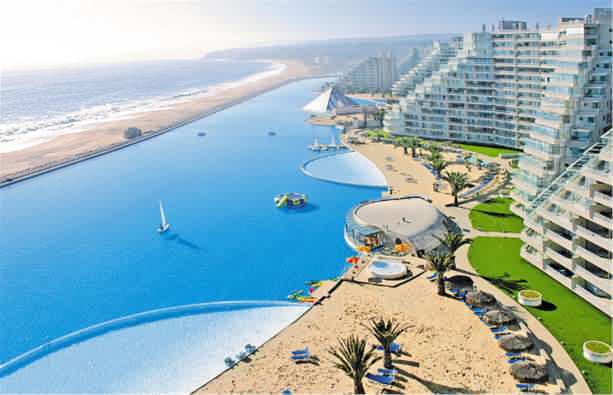 Here's our latest list of the world's 10 most impressive luxury pools. You won't find these at the local Holiday Inn!